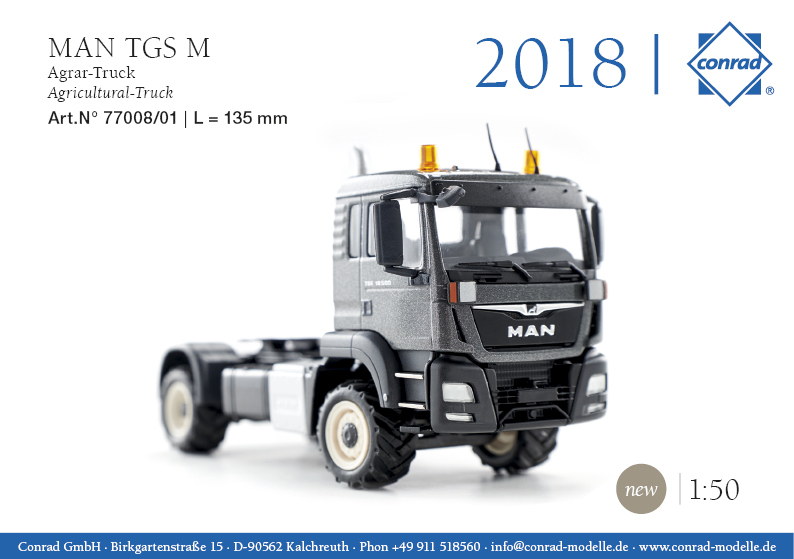 Home / Conrad / MAN TGS M 1:50 scale p&p included to UK and NI. 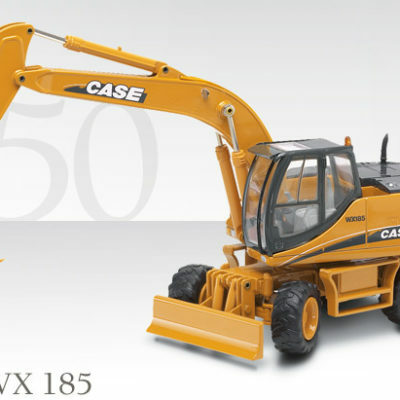 Case WX185 Wheeled Excavator 1:50 scale p&p included to UK and NI. 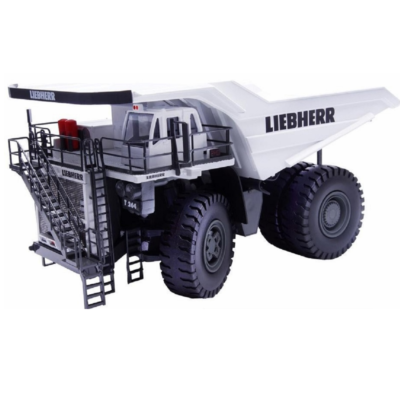 Liebherr T264 Dump Truck White 1:50. p&p included to UK and NI.